Buying the right kind of car that will enable you to get around in style and save money at the same time could be possible with a new hybrid car for 2013. Every year the technology gets better and this could be the year that gives you the car you need – at a good price, too. 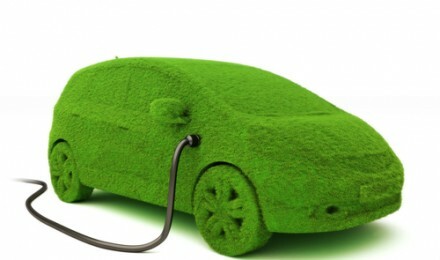 Money.MSN.com predicts that hybrid car sales will double in 2013. Here is a look at five hybrid cars available for 2013. Acura’s sporty new 2013 ILX Hybrid Sedan gets 39 mpg in the city and 38 mpg on the highway. It may be one of the best hybrid cars around. It has a 1.5L 4 cylinder engine which gets 111hp and performs best with premium fuel, and it has an electric motor. The ILX comes with a continuously variable transmission, an Econ button, and an eco-coaching display. This low-priced car starts out at just under $29,000. FuelEconomy.gov says that this car has a 13.2 gallon gas tank that can go about 451 miles to one tank of gas. 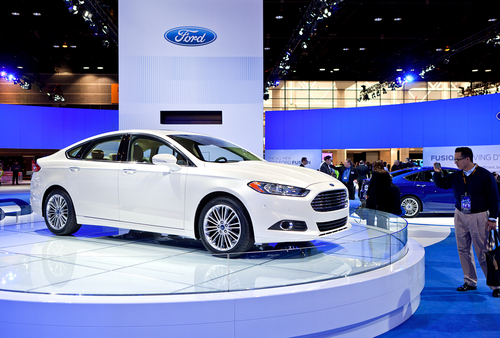 The 2013 Ford Fusion Hybrid comes with a 4-cylinder 2.0 L engine with 16 valves. It can get 47 mpg in the city and on the highway, and uses regular unleaded fuel. It has a continuously variable-speed automatic transmission, and anti-lock brakes on all 4 17-inch wheels. It also has an overhead console with storage, 6 speakers, turn-signal in mirrors, Sirius XM satellite radio, dual-zone climate controls, and much more. A unique feature is its lane-keeping alert which warns you when you leave your lane unintentionally. The car will get 634.5 miles to a tank of gas. Keeping the price below $26,000, another 2013 hybrid car is the 2013 Ford C-Max Hybrid. This car offers lots of space for passengers. It also has an excellent gas-electric drive, says Edmunds.com, that is the “most powerful in its class.” The engine is a 4-cylinder 2.0L and it has a continuously variable transmission. There are side/curtain airbags, and Bluetooth and iPod input is standard. When it comes to gas mileage, it gets 47mpg in the city and on the highway. The 2013 Audi Hybrid starts out at a rather low price of just under $36,000. It has a 4-cylinder 2.0L engine that can deliver 245hp. Among other great options, the Audi Q5 has a driver’s assist which includes side radar and front radar which can actually control your speed to keep you at a driver-selected distance from the car in front. The Audi is not really good on gas, however, and it gets 20 mpg in the city and 28 mpg on the highway. A dedicated gauge reveals the amount of charging and how much power is used by the electric power assist. The new BMW ActiveHybrid 3 has a larger 6-cylinder 3.0L engine with variable valve timing on its 24-valve 300-hp engine, and an 8-speed automatic transmission. It uses premium fuel and gets 33 mpg on the highway, and 25 in the city. 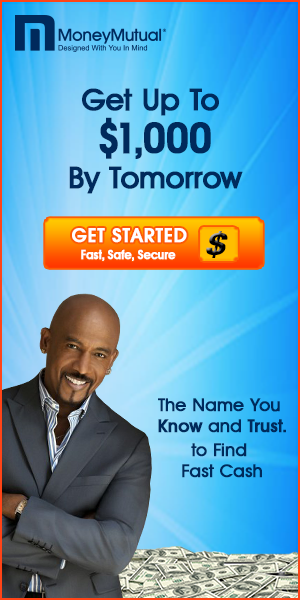 The base price is just under $50,000. It has rear wheel drive, and an electric motor with Hybrid Start-Stop function. This car has a wide variety of options available and several packages to choose from.